Download good quality photos of roses. The pictures are free. 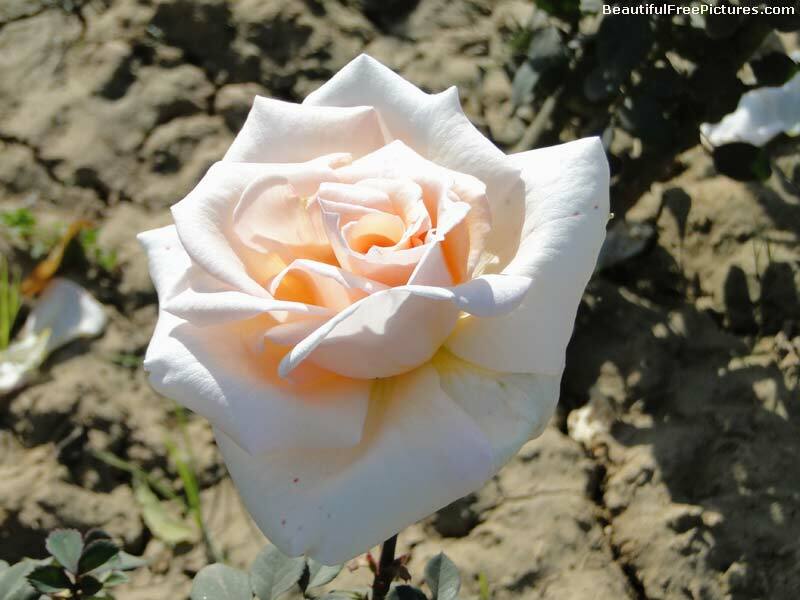 Rose is a kind of brightly-coloured, usually sweet-scented flower with sharp thorns.